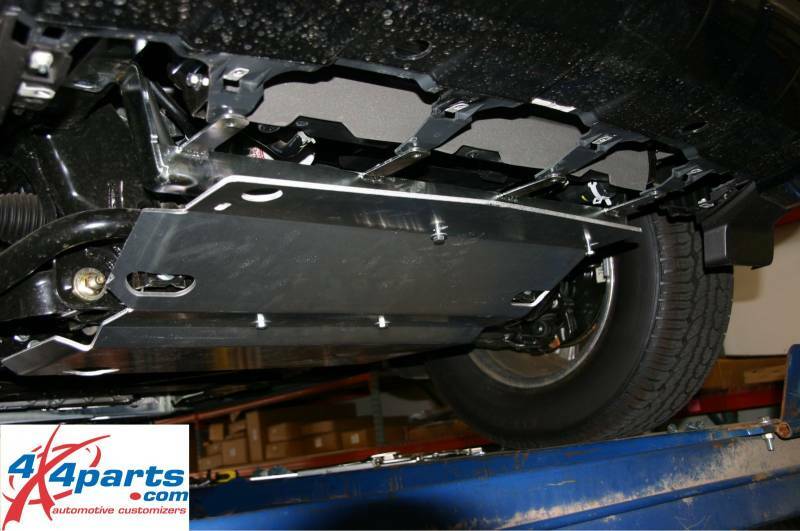 4x4 Parts - Pathfinder Complete Set of Skid Plates APASPCOMPSKIDPF - Your #1 Source for Nissan Aftermarket Parts! 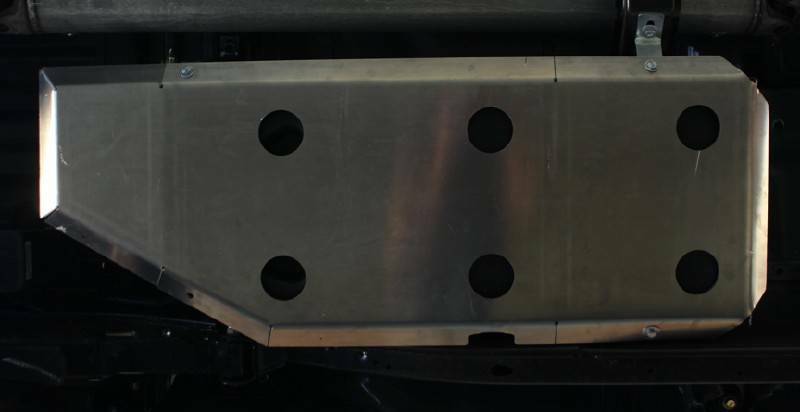 Made from 1/4" quality aluminum. 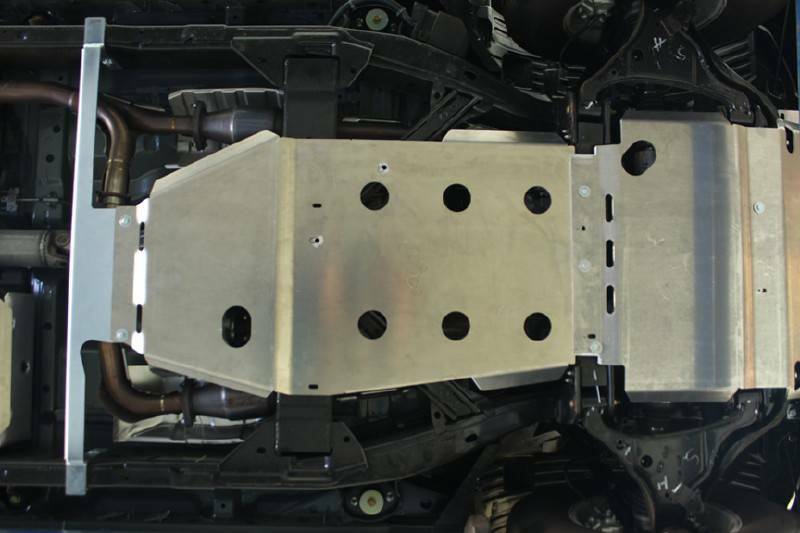 Lightweight but designed to protect against any hazard on or off-road. 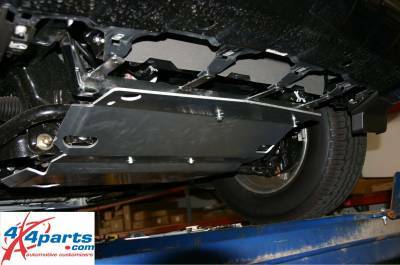 Skid plates bolt into factory holes in your Nissan's chassis to protect your vehicle.